*What’s that you say? You’re not signed up for our emails yet? You’re missing out on all kinds of free bonus content, workouts, deals, and more, so what on earth are you waiting for? You can rectify that situation right here. Pictured here: UpLift Crossback bra, Chaser 3″ shorts, Bedlam shoes. Now, when it comes to support for runners, there’s more than just bras to discuss. 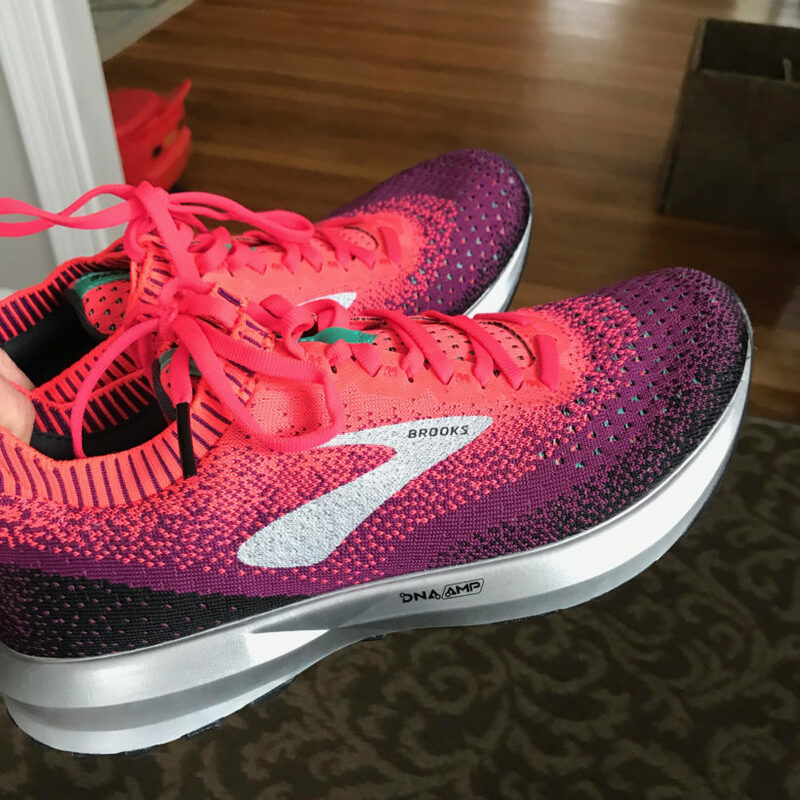 We’ve also got support in shoes — and Brooks Running recently introduced their newest support shoe, the Bedlam, which is a support version of the Levitate 2 (which is a neutral shoe). 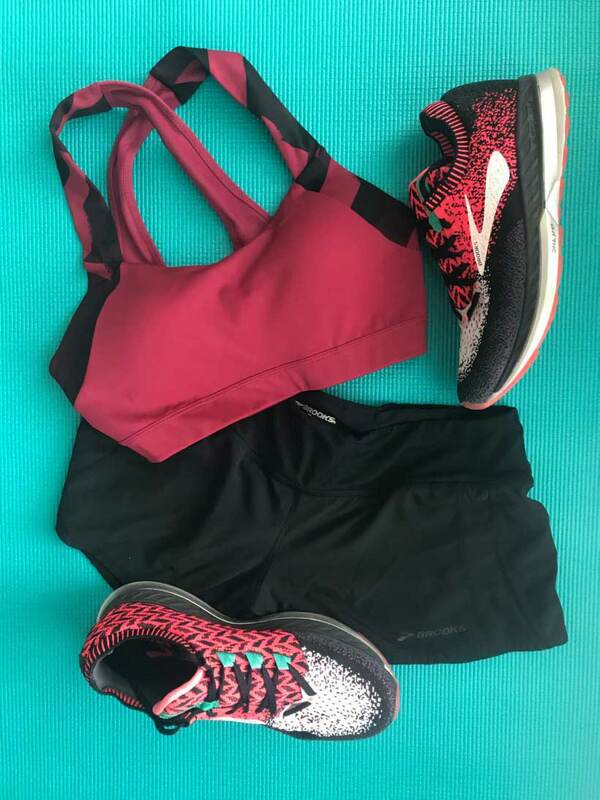 These two Energize family shoe styles are the springiest shoes Brooks offers thanks to the DNA AMP midsole, which is made to capture and return your energy to you as you run. In the Bedlam, we’ve also got Brooks’ GuideRails technology, which guides your feet (whether you pronate or supinate) into proper alignment.